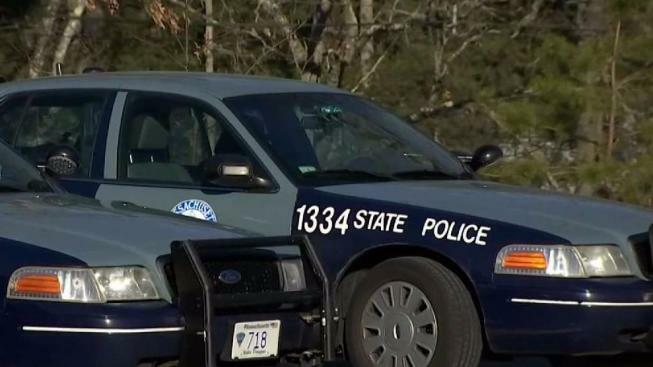 The union that represents Massachusetts State Police troopers has named a new president amid a year that has seen allegations of overtime abuse against current and former troopers. The union announced Monday that Sgt. Mark Lynch has been appointed president by the State Police Association of Massachusetts board. Lynch has served in the Massachusetts State Police for 37 years and was previously a union representative for Troop A. He replaces Trooper Dana Pullman, who resigned Friday for personal reasons after six years leading the union. Over the past year, the union has been embroiled in a number of scandals, including an overtime scheme that led to the dismantling of a trooper barrack. Lynch says he looks forward to working with officials to restore confidence in the union.